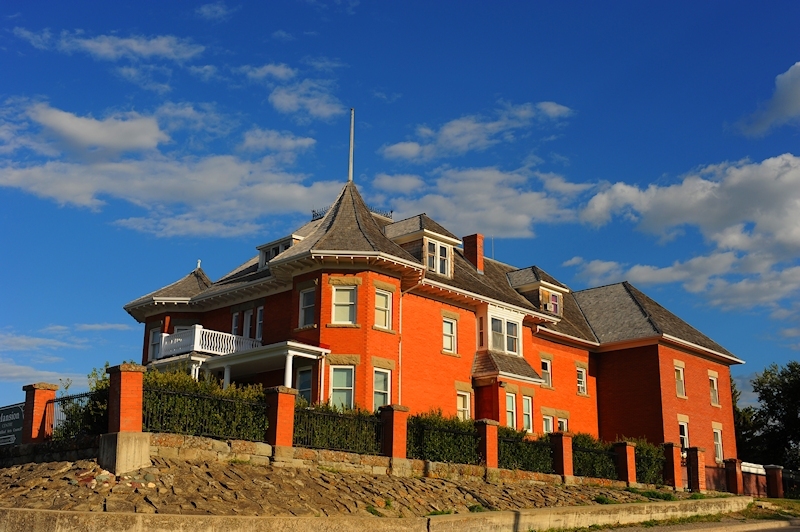 This Pincher Creek landmark was built in 1910 and served as the private residence of local businessman Timothee Lebel until 1924. 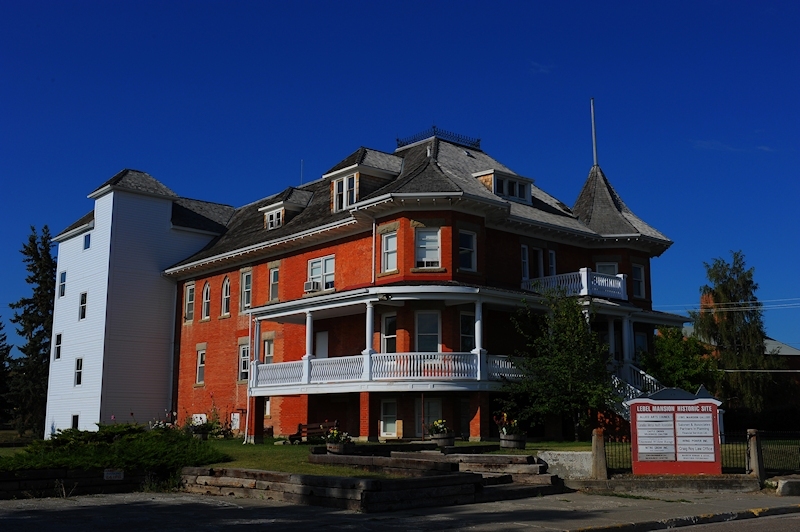 The mansion was then donated to the Roman Catholic Order Les Filles de Jesus for use as a hospital. Later, the building formed the core of the St. Vincent’s Municipal Hospital. 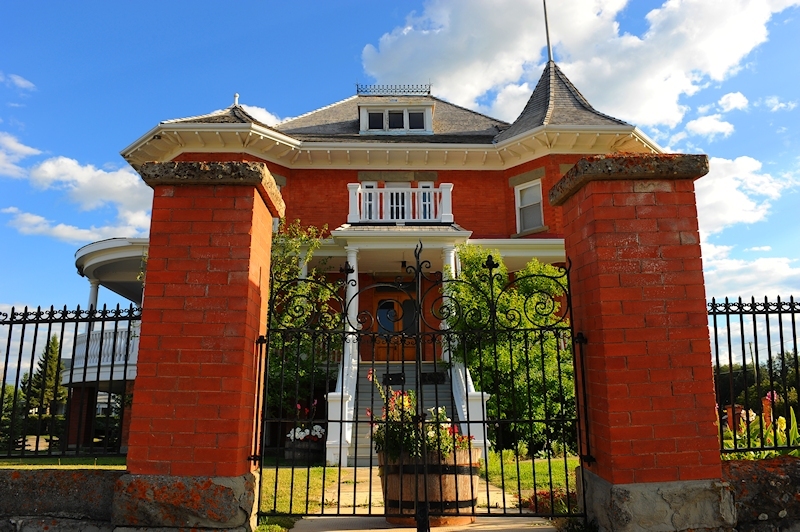 This graceful three story brick structure exhibits French Canadian and Queen Anne influences with an ornate veranda, brick turrets and bell shaped roof that dominate the skyline of Pincher Creek. The building was designated as a Historic Resource in 1976. 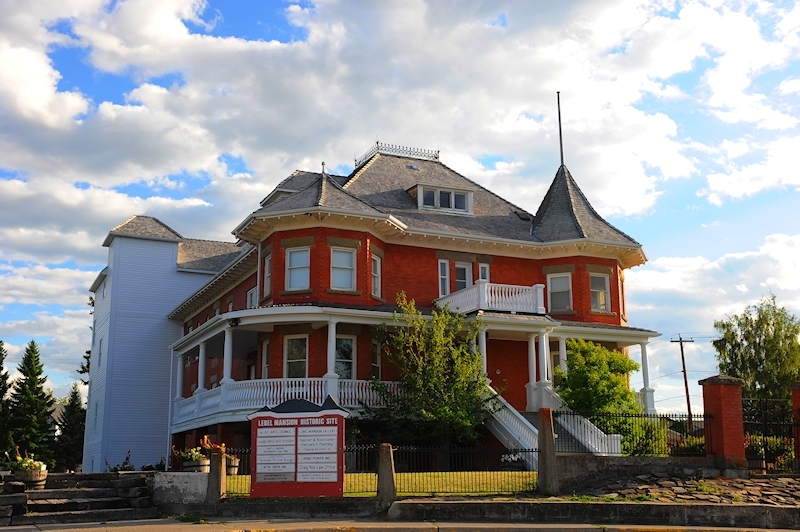 The building is open to the public, and visitors are welcome to take a self-guided tour. Monday - Friday | 10:00 a.m. to 4:00 p.m.
Monday - Wednesday | 10:00 a.m. to 4:00 p.m.
Thursday - Saturday | 10:00 a.m. to 6:00 p.m.
Sunday | 9:30 a.m. to 5:00 p.m.